PAL Humane, a Nevada non-profit, assists financially struggling members in our community care for their pets by providing pet food, spay/neuter services and other pet related support. To help them in their mission, we donated our Boo-Boo Bags for their fund raising efforts. 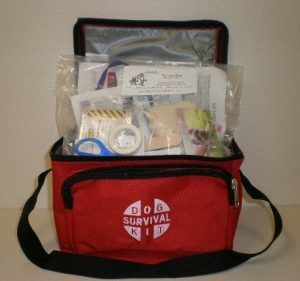 Along with all of the items included, they are packaged in a nice bag with room to add anything special that you have. Click here to purchase and support this wonderful organization.